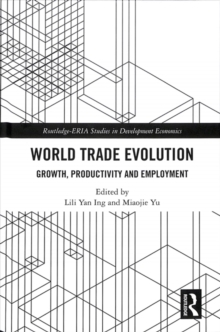 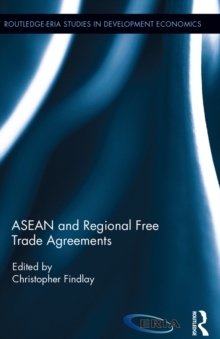 This book answers the recently topical questions of how China's processed trade affects the trade of Southeast Asia. 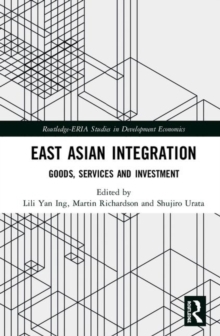 What is Southeast Asia's role in Factory Asia, the region's complex of cross-border supply chains? 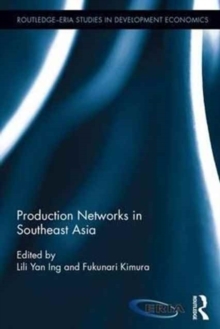 What is Southeast Asia's involvement in building or joining production networks in the region? 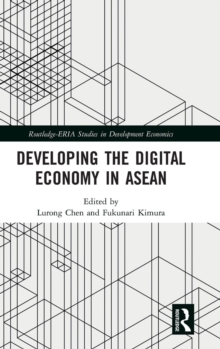 And, most important, how can Southeast Asia increase the value added of its products and improve its competitiveness?This book provides rigorous analysis of how trade policy affects value added, highly disaggregated at the firm and product level, of the six Southeast Asian countries - Indonesia, Malaysia, the Philippines, Singapore and Viet Nam - and combines this with thorough examinations of their trade, industrial and labour policies.